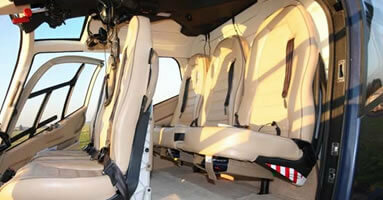 The EC120 will comfortably carry 4 passengers a. The EC120’s sleek, modern styling and quiet operation make it an ideal choice for most helicopter tasks, as well as being an impressive and highly capable corporate aircraft. 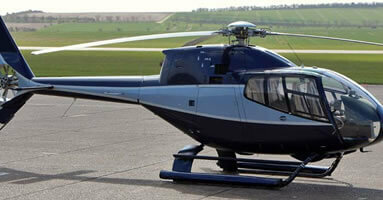 A cost effective single engine helicopter suitable for clients wishing to travel to sporting events, such as Ascot, Cheltenham and Festival of Speed at Goodwood.